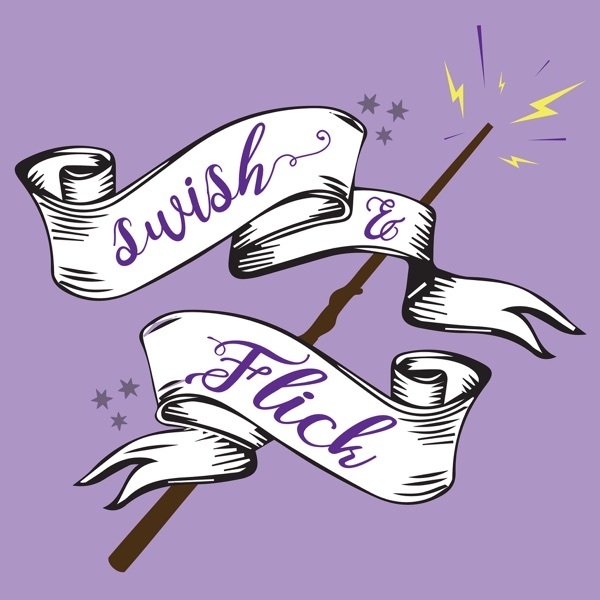 Today we dive deep into the details of chapter 15 of Prisoner of Azkaban, The Quidditch Final, so grab a friend and a beverage and settle in as we discuss Harry's favorite game! Also welcome back to a new year at Hogwarts! Our website is officially LIVE! Check it out for all of our latest news, merchandise, FAQs, and more!